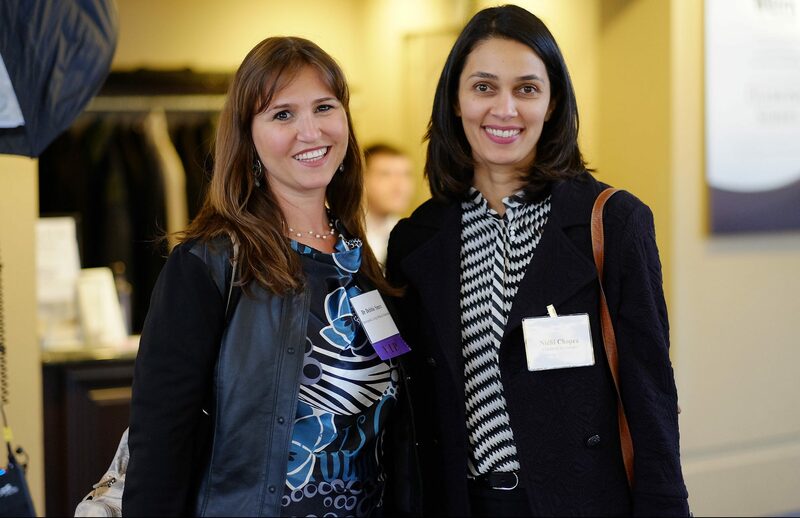 Sign up to receive updates on upcoming events & advocacy issues. 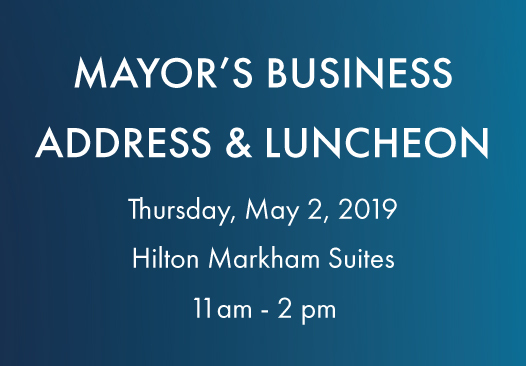 Home to some of the largest networking events in York Region, membership in the Markham Board of Trade provides you with the best platforms to connect and grow your business in Markham.  Markham Board of Trade is Markham’s premier business networking organization, bringing you face-to-face with like-minded business owners and their teams. 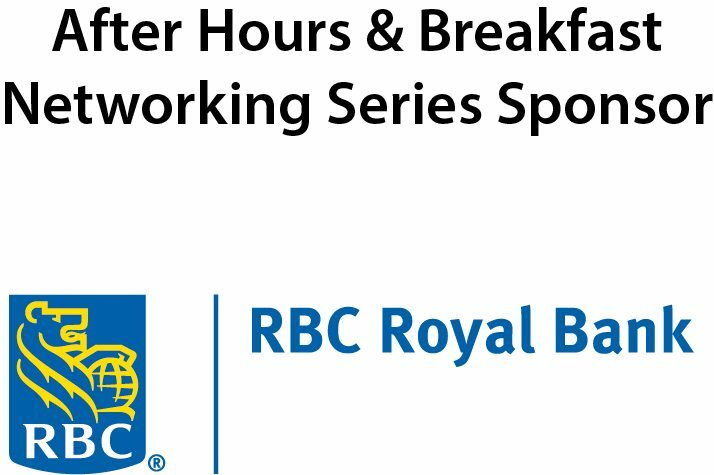 Build your business and gain your connections through our monthly Breakfast Networking or After-Hours Networking events. 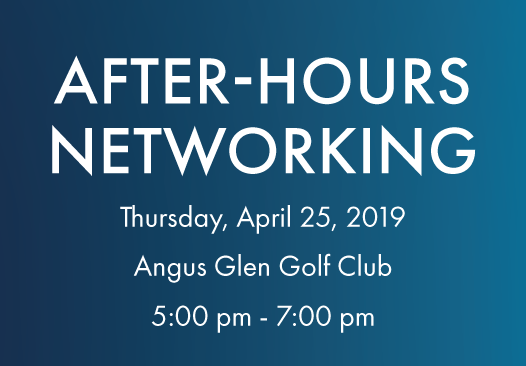 Members enjoy free After-Hours Networking with advance registration. 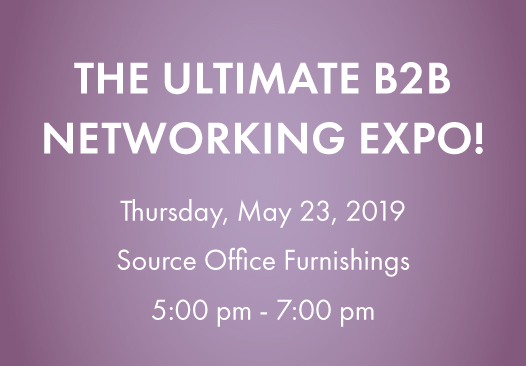 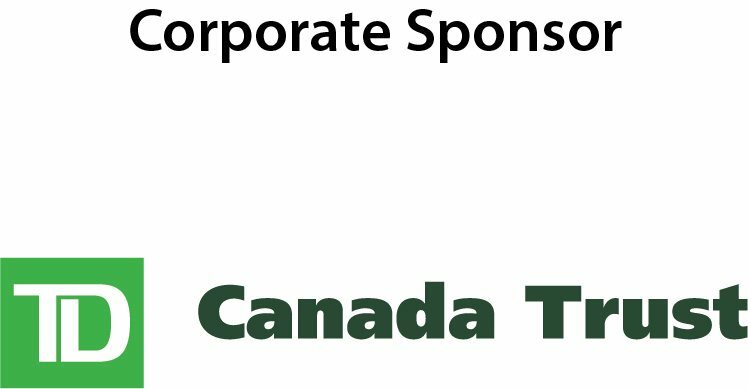 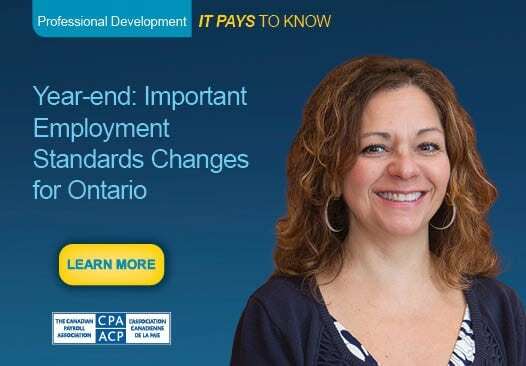 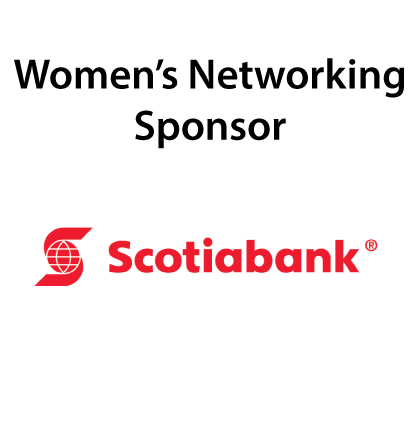 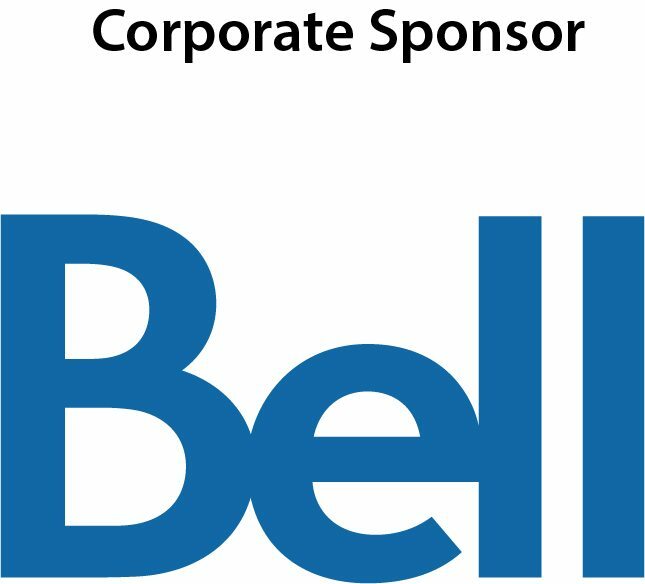 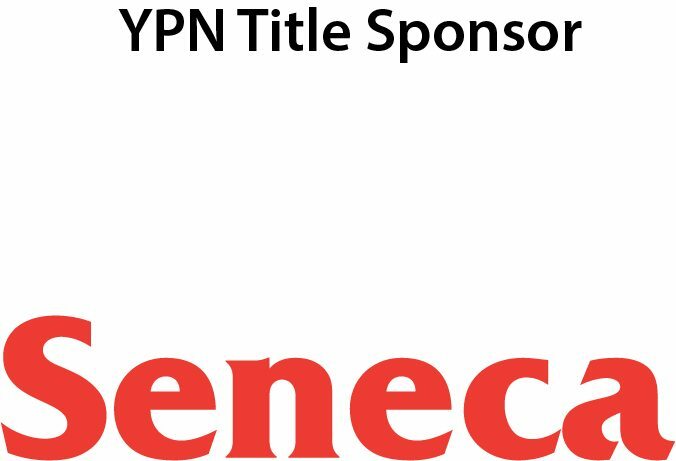 In addition, the Ultimate Networking Card allows members in good standing of participating Boards and Chambers to attend over 200 events at exclusive member prices* across York Region. 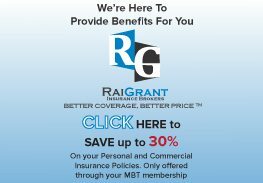 Cost Savings Benefits – Membership pays for itself! 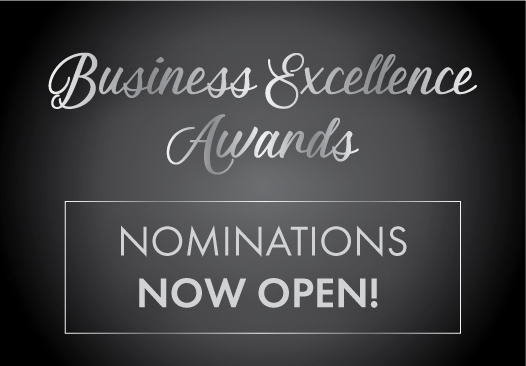 Save money on the products and services that you need most to keep your business running. 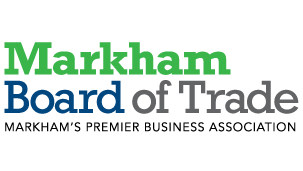 Enjoy savings on shipping, save money with our low credit card merchant rates and take part in our specially designed Group Health Insurance Plan for Markham Board of Trade members.